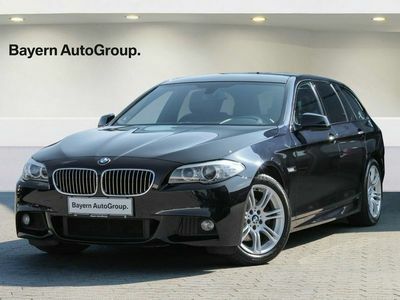 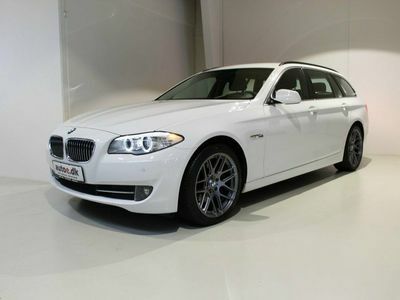 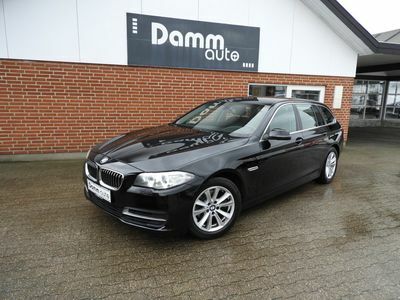 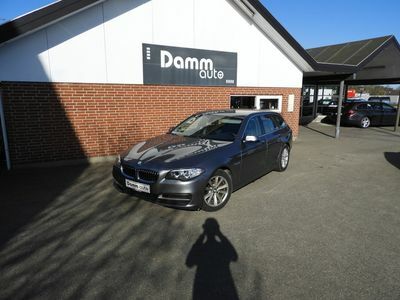 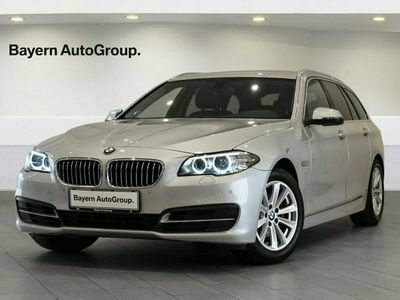 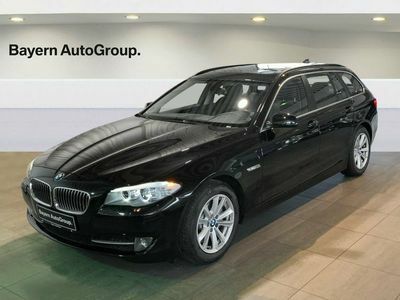 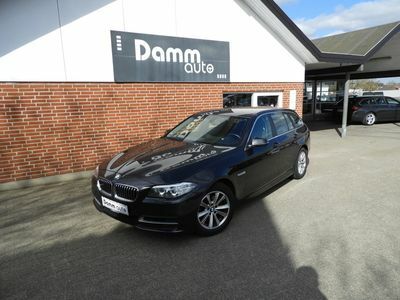 BMW 520 d 2,0 Touring M-Sport aut. 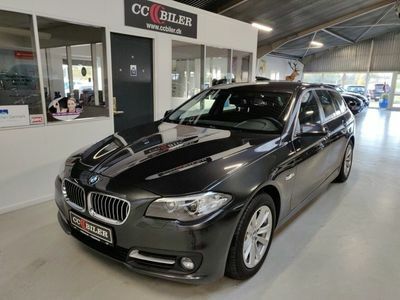 BMW 520 d 2,0 Touring Steptr. 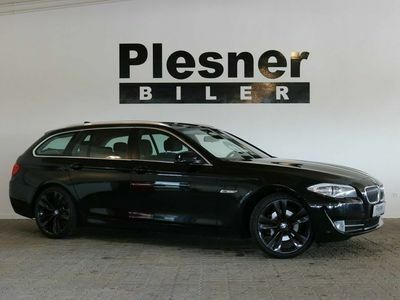 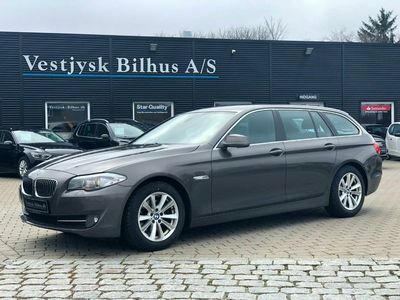 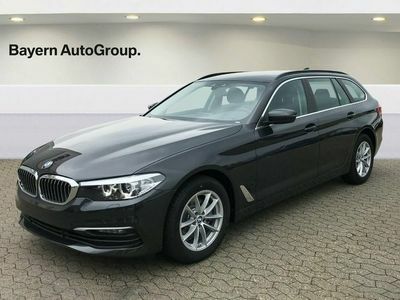 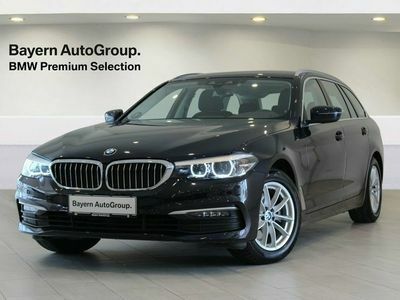 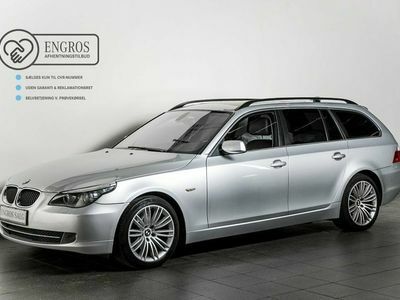 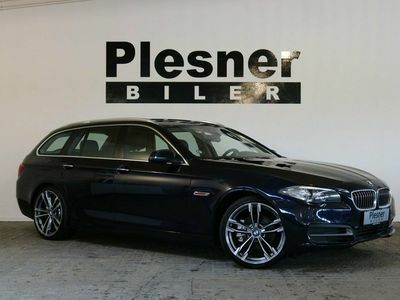 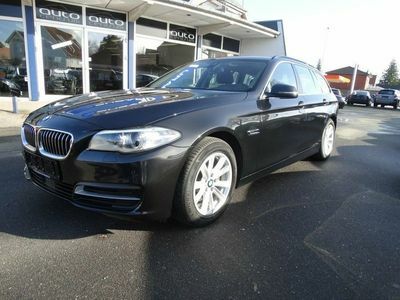 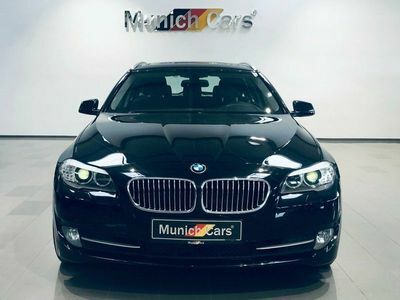 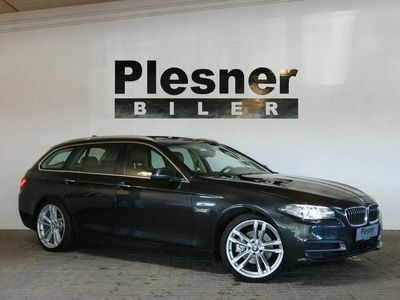 BMW 520 d 2,0 Touring xDrive aut. 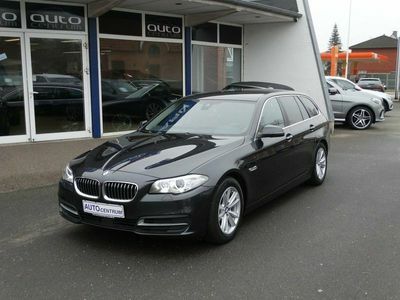 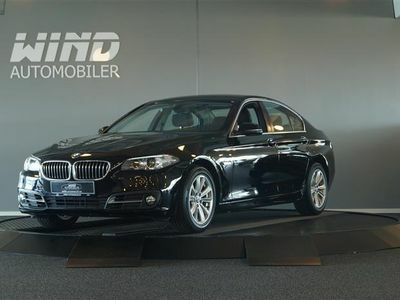 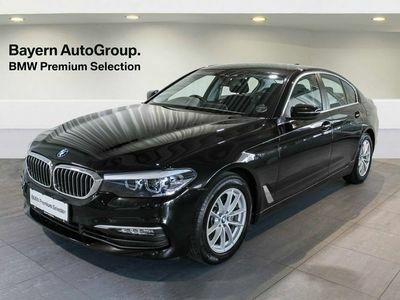 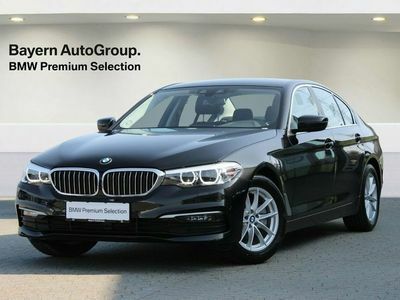 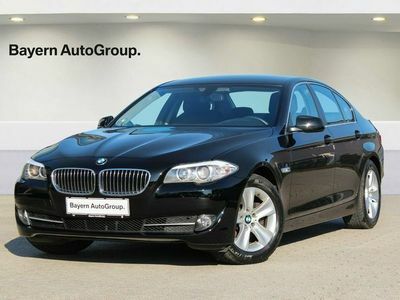 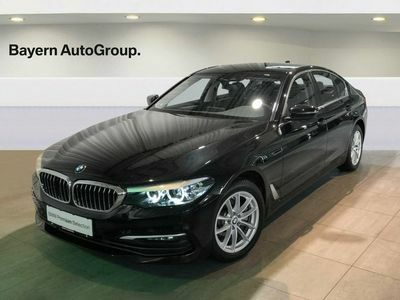 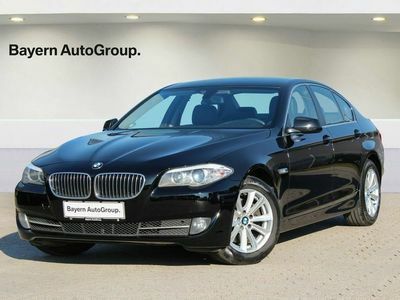 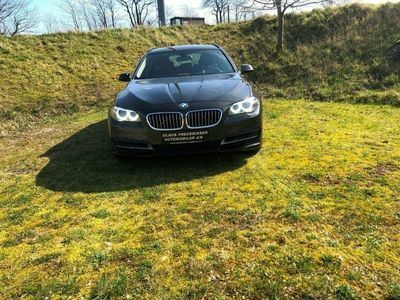 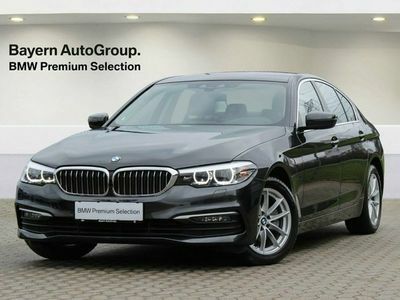 BMW 520 d 2,0 D Steptronic 184HK 8g Aut. 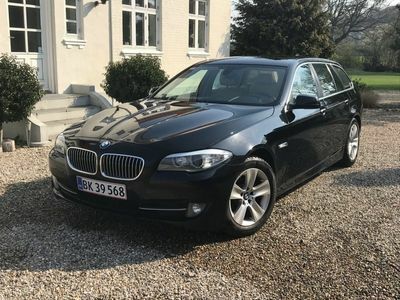 BMW 520 i 2,0 aut.